Only in America, would a criminal, who caught a bullet and died for his crime, be suddenly canonized into a saint solely due to his race. 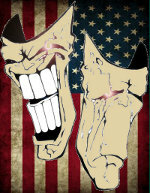 Globalism and the resultant outsourcing of many jobs is one of the banes of the First World. Sometimes life imitates art; sometimes art shapes life. That latter seems more true of Gene Roddenberry’s Star Trek, which less predicted than caused what was the future for that franchise. 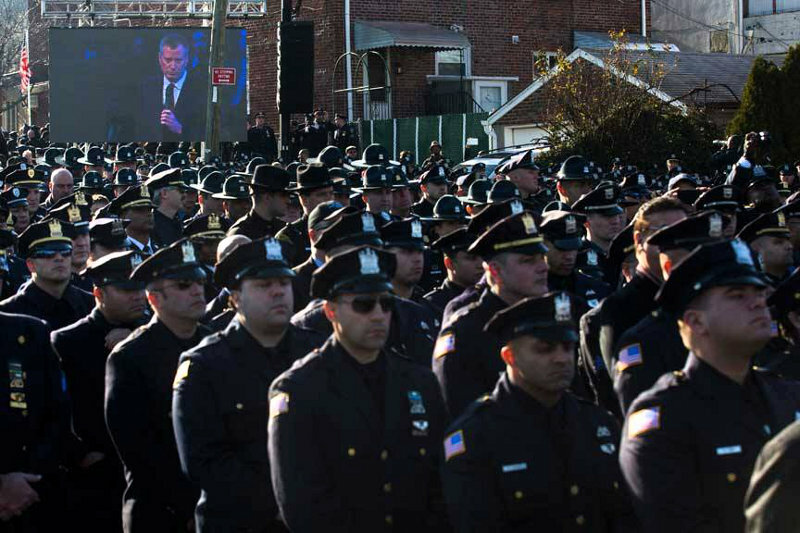 In this particular case, the shades of the Klingon homeworld could be seen as hundreds of police officers turned their backs on a screen showing New York City Mayor Bill de Blasio speaking at the funeral of one of the two NYPD officers assassinated last week by a Black insurrectionist. It looked a lot like the Klingon ceremony of Discommendation, in which the individual is ceremonially shunned, stripped of honor, and severely reduced in social status due to his crimes. 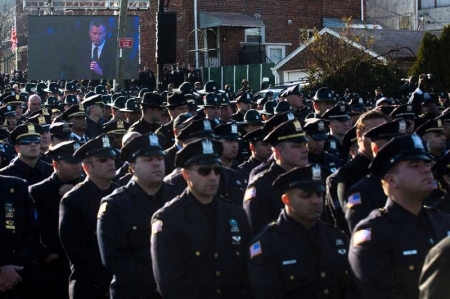 Some – those who either are part of the Black Problem or side with those that are, and/or those with deep-seated psychological scarring and resultant pathologies – may well disagree with me, but I find this public shaming and shunning of de Blasio by the NYPD to be a very fitting start to his punishment for his dishonor and disloyalty. To the tune of “‘Twas the Night Before Christmas” – With apologies to Clement Clarke Moore. 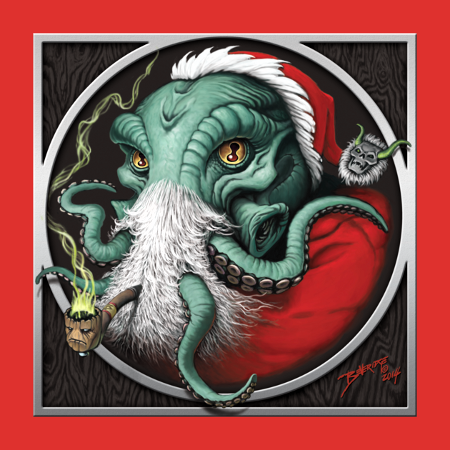 Hehe…Who needs Krampus when you’ve got Cthulhu Claus to revive the Elder meaning of the Winter Solstice?